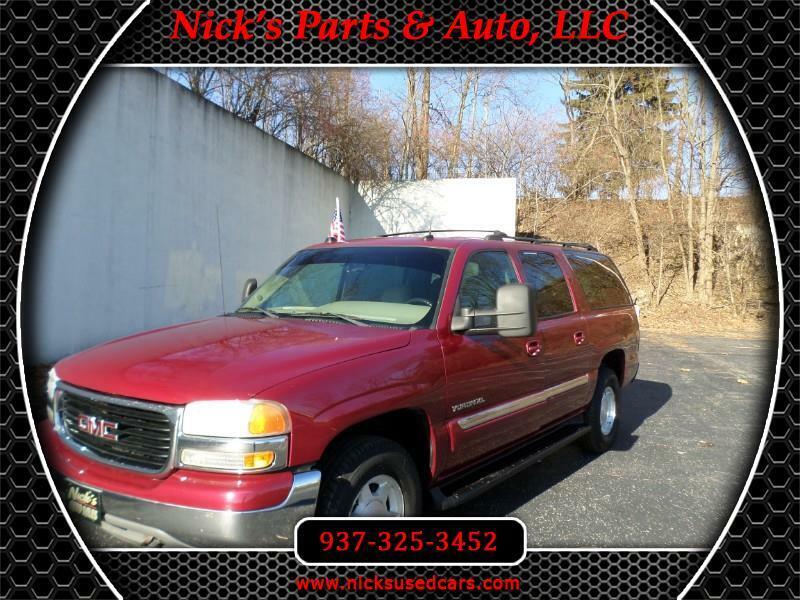 Visit Nick's Parts & Auto, LLC online at www.nicksusedcars.com to see more pictures of this vehicle or call us at 937-325-3452 today to schedule your test drive. Bank Financing Available! Trades Always Welcome! !